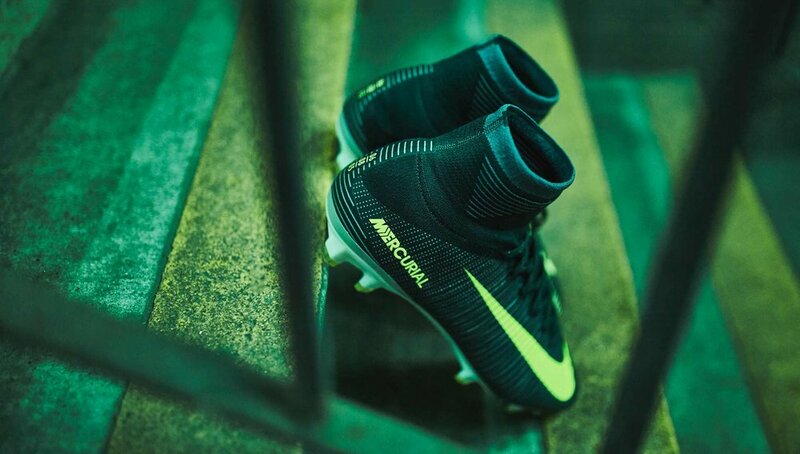 Three chapters into his latest signature story, the Nike Mercurial CR7 “Chapter 3: Discovery” football boots pick up where the “Natural Diamond” boots left off. 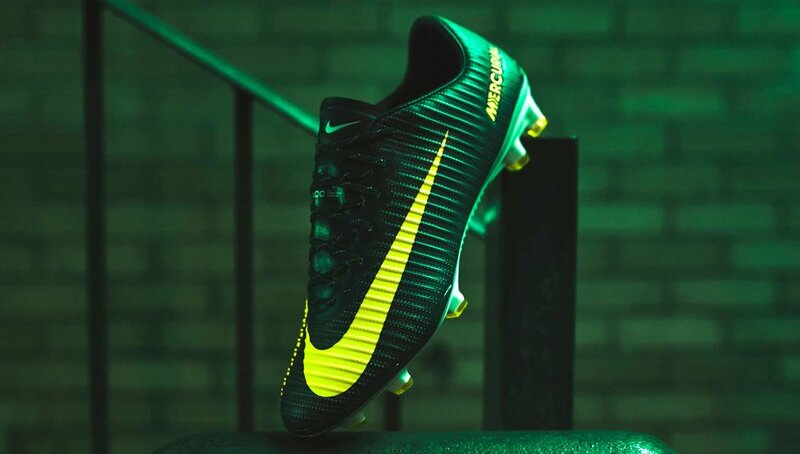 Featuring new CR7 editions of the Mercurial Superfly V and Mercurial Vapor XI, the design recognises Cristiano’s fateful game for Sporting Lisbon against Manchester United on August 6th, 2003 — a match that convinced Sir Alex Ferguson to bring the explosive teenager to Old Trafford. 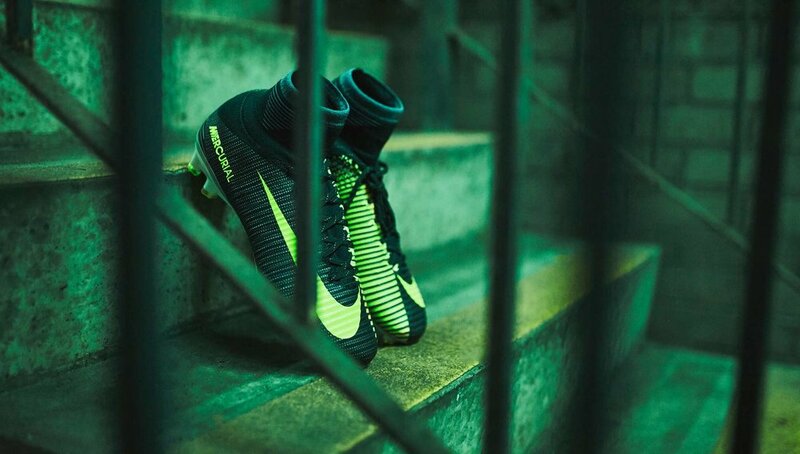 Inspired by Sporting’s home kit, a combination of “Seaweed” and “Volt” make up the colour palette, with the Swoosh and Mercurial branding matching the medial side of the boot in Nike's famous shade of "Volt". A wave of reflective silver dots wrap the lateral side of the boot and a sparkling CR7 logo adds some signature flash, while the insole features an aerial view graphic of Sporting Lisbon's José Alvalade stadium. The numbers 06, 08 and 03 (day, month, year) are etched on the heel counter to commemorate the date of the match. Hear the story from the man himself. Pick up a pair of the new Nike Mercurial Superfly CR7 “Chapter 3: Discovery” football boots now.